Over the last few weeks and months if you’ve been on any kind of email subscription list you have undoubtedly had at least one email (likely with a pleading tone!) asking you to re-confirm your permission to receive emails. These emails have all been prompted by the new General Data Protection Regulations, or more commonly by the acronym GDPR which is in force under EU Law as of May 25th 2018. These impending regulations coupled with the fallout from the high profile Facebook / Cambridge Analytica data mis-use has brought the whole issue of data protection, privacy and handling of user data to the forefront of people’s minds. The consequences of mis-use of personal data provided to websites have been shown to be potentially far reaching. 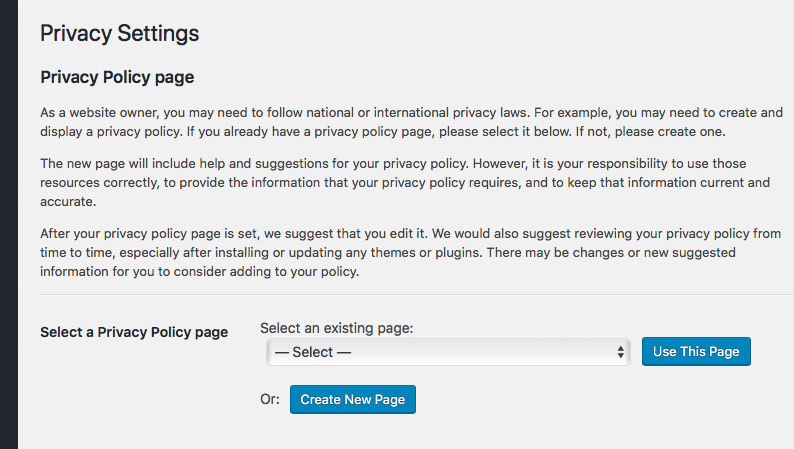 In the light of both GDPR and Facebook’s privacy issues the development community around WordPress has been quick to respond with enhancements to increase its compliance with the requirements of GDPR. WordPress 4.9.6 was released 17th May was a minor update in version numbering but added a few new settings and controls in the WordPress backend to help with compliance, the following is quick overview of what has been added and what the intentions are behind them. After updating to 4.9.6 you will see a popup highlighting the new “Personal Data Export and Erasure” features that have been added to the Tools menu, along with a new Privacy feature in the Settings menu. In the Tools menu there are two new features added to provide a way to manage the personal data of specific users’ data on your website. 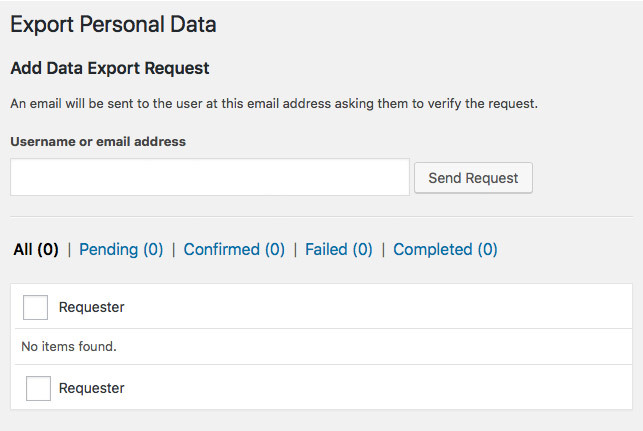 Regulations like GDPR require that users are able to request to see all of the data that your website may hold about that user, the new “Export Personal Data” function allows you to enter the email address of a user which will then email a link to a zip file of all of the data held relating to that email address. The second new addition to the Tools menu is the “Erase Personal Data” function. This provides a way for any identifying information related to a user to be erased from the site. 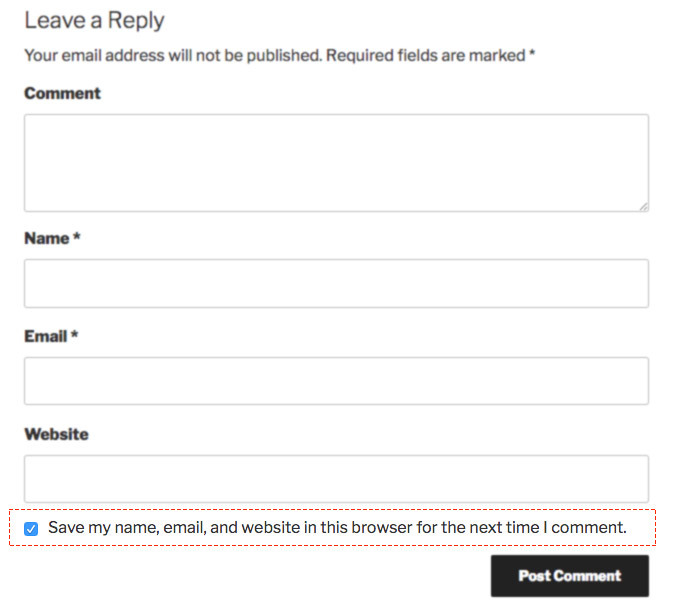 It’s worth noting that this doesn’t delete actual comments from the site but it does remove any way for these to be identified either on the front-end or back-end of the website. 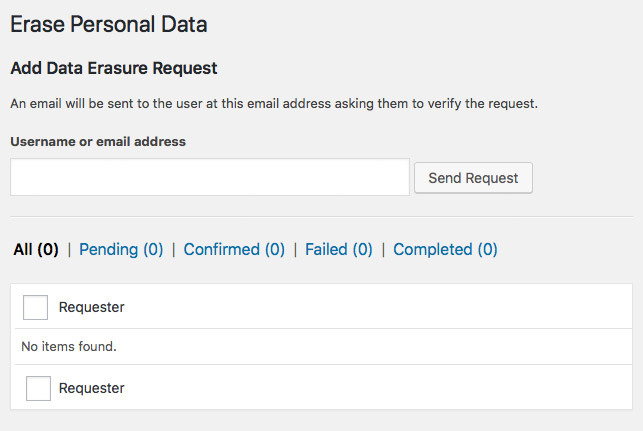 You enter the email address of the user requesting erasure of their personal data into the field and then this will send out an email to the user asking them to confirm the erasure of their data, so it puts the ultimate control of this data in the user’s hands. 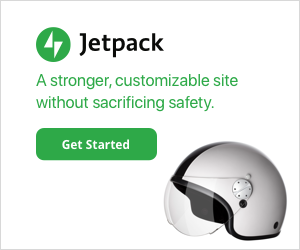 Are you a plugin developer? 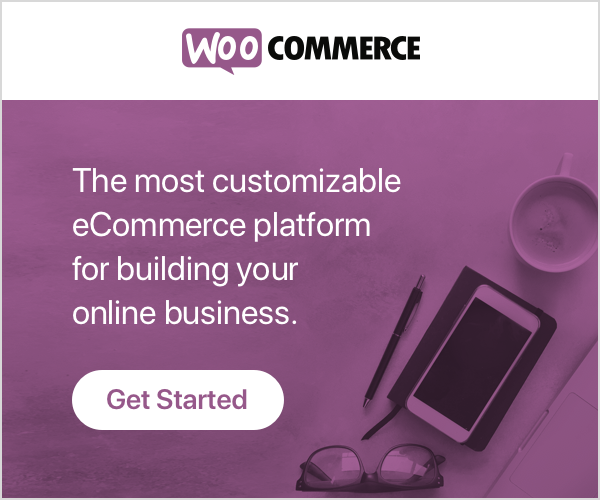 These tools in WordPress core are just the start of an increased focus on user privacy and data security within WordPress and the many plugins in the WordPress ecosystem. You can expect some further additions in future releases and in particular new features added to third-party plugins in the interest of data protection and privacy.